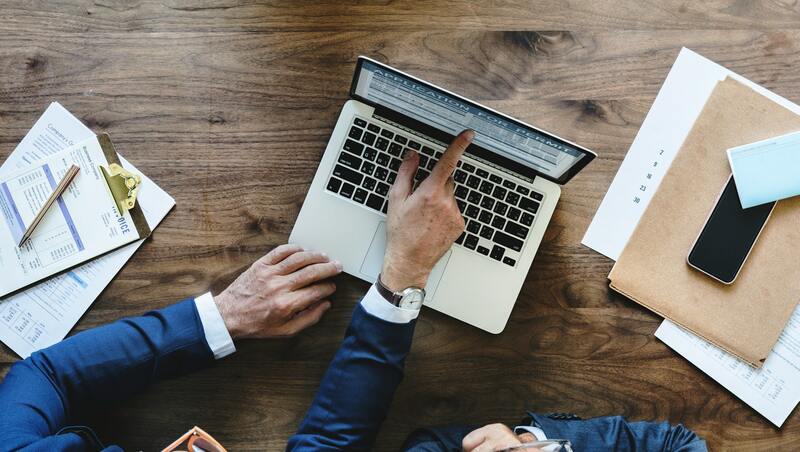 Whether you are running a small, local business or looking to build a worldwide company, the benefits of business coaching cannot be overstated. Running a business can often feel like a very solitary pursuit. 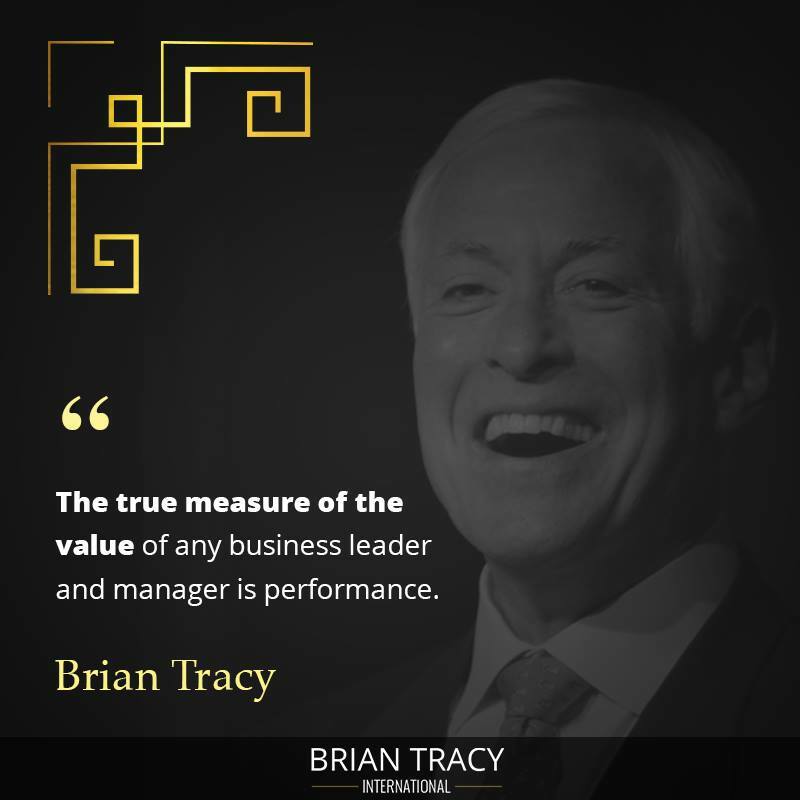 However, as with most things in life, having an experienced mentor that you can rely on is one of the most valuable resources available to business owners. Most business owners looking for advice on how to grow their company have a limited amount of resources to turn to. Sure, there are countless online articles and Ebooks on how to build and grow a business, but, at the end of the day, every business is unique and generic advice is hardly a suitable substitute for personalized guidance. Thankfully, there’s now a service where business owners can receive the personalized guidance they need to answer their difficult questions and make their organization a success – business coaching. Business coaches are typically experienced entrepreneurs and business owners themselves who decide to use their talents for building and growing a business to help other business owners reach their goals. While there’s plenty of information and advice available online on how to start and grow a business, all of it is, by nature, generic and not specific to your unique business. Business coaches, on the other hand, are able to provide something far more valuable – personalized, custom advice. If a person wants to learn how to play an instrument, it’s much easier to find a teacher than it is to teach themselves. Likewise, if an athlete wants to improve their skills, the best thing they can do is join a team that has a great coach. We apply this logic – the fact that great coaches and mentors are the quickest routes to success – to most every pursuit, yet the same logic is often overlooked when it comes to growing a business. Business coaches are typically expert entrepreneurs who know what it takes to make a business successful. For a fee, they work alongside executives and owners to help them define their goals, polish their vision for their business, and set in place a series of strategies that will help the owner achieve their goals and vision. If a business owner has tough questions or runs into problems along the way, their coach will be able to help them navigate their issues in the most effective way possible. Having a business coach is much like having a highly experienced partner on your team, and the value that they offer to business owners is priceless. Whether your business is struggling and you need a way to revive it or you simply want to take your brand to the next level, bringing on a professional business coach is one of the most effective options you have available. Business coaches serve as both trainers and mentors, training you in the skills you need to be successful in your business and serving as a source of information should you ever have any questions about what you should do. Much like any other coach, business coaches work to refine your talents, hone your goals, guide your decisions, and do everything else that they can do to ensure that you and your business are successful. Business coaches start by learning everything that they can about your brand, from its value propositions to its target customers to the challenges it will face and beyond. Once your business coach has learned everything that they can about your offerings and systems, they’ll next want to learn more about your vision for your company and the goals that you have for it. Just as every company is unique, every business owner’s vision is unique as well, and a business coach will need to know whether you are wanting to turn your business into a livable income for you and your family or a multi-million dollar corporation. Next, a business coach will work with you to set beneficial and attainable goals for your team. These goals will be ones that you need to hit in order to efficiently grow and achieve the vision you lay out. Once a set of goals are in place, your business coach is there to help you meet them, aiding you in devising a set of strategies and action plans designed to push your business to meet its goals and helping you navigate any challenges that come up along the way. Throughout this entire process, business coaches serve as an invaluable source of personalized information and advice. Running a business, small or large, can far too often feel like fumbling around in the dark hoping you find what you are looking for. In this analogy, though, a business coach serves as your flashlight. What Can a Business Coach Help With? Most business coaches are versatile in the services that they offer, meaning that whether you are wanting to revive a struggling business or make an already successful business even more successful or whether you are running a small, local business or an international company, a talented business coach will be able to help. There’s a common perception that business coaching services exist only to help owners with struggling or faltering businesses. While helping get them back on the right track is certainly one thing a coach is able to help with, there are a wide variety of other situations where coaches can help owners as well. Business coaches can help build a new business from the ground up, advising executives and owners as they go through the process of setting up their business, defining its mission and goals, and putting in place both long-term and short-term strategies for the business. Likewise, a business coach is able to help business owners that have hit a plateau in their company’s growth as they figure out how to take their business to the next level. Along with improving the operation and growth of a business, though, such coaches are also able to ease some of the burdens on owners to make their journey easier and more enjoyable. While running your own business can be very rewarding, there’s no denying that it can be very demanding and stressful as well. This is doubly true if you are running an entire company all on your own. When you work with a business coach, however, you’ll have someone in your corner who can assist you through the challenges you will inevitably face and serve as a source of experience and expertise that you can rely on when the going gets tough. In this way, they are able to make the lives of owners much less stressful, which is a priceless benefit in and of itself. Is a Small Business Coach Different? There are several different labels that business coaches may use to describe their services, with a small business coach being one of them. In many cases, the challenges and goals of small businesses may differ from those of large businesses. For example, a restaurant looking to attract more local customers is going to have an entirely different set of goals and strategies than a large corporation that is shipping products out all over the world. Small business coaches specialize in helping small business owners achieve their vision and goals for their company. With that said, most business coaches will be experienced in working with small businesses regardless of whether or not they describe themselves as a “small business coach”. 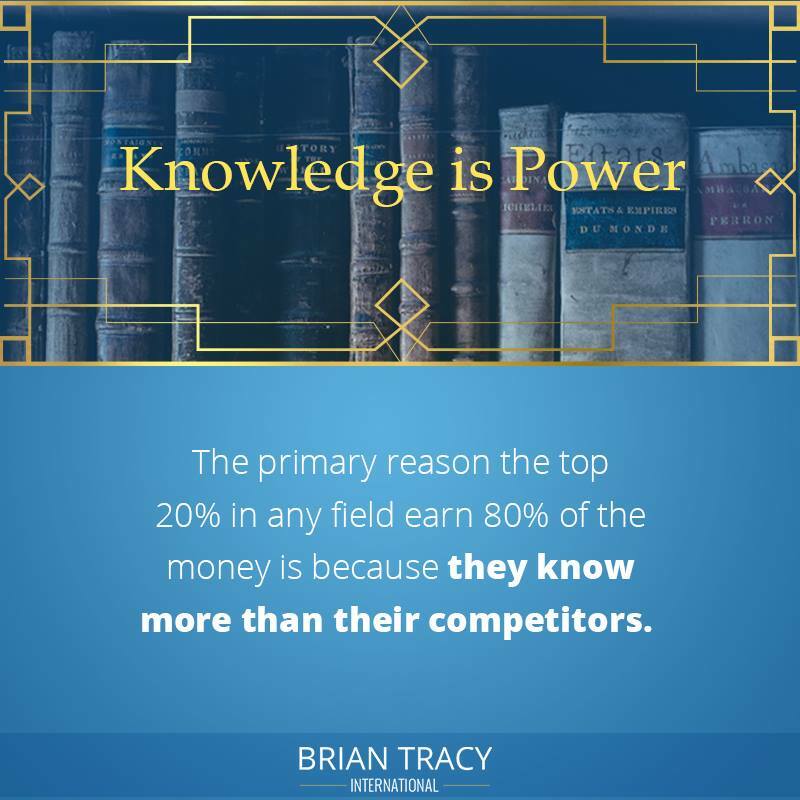 A big part of the job of a business coach is to learn as much they can about each company and owner that they are working with and to develop a strategy that is uniquely suited to the specifics of each situation. In other words, a high-quality business coach will likely be able to help you regardless of company size or how large you want it to grow. It may come as a surprise to know that even some of the world’s most famous and successful business owners and entrepreneurs have relied on business coaches at some point or another to help them meet their goals. Eric Schmidt – formerly the CEO of Google – has said before that hiring a business coach was the best professional decision he ever made. He admits that it took some urging at first, as he was already a successful CEO of a rapidly-growing company. Nevertheless, after being convinced by a Google board member, Schmidt decided to work with a business coach and was amazed by the results. In an interview with Fortune Magazine, Schmidt said, “everyone needs a coach”. Other famous executives and entrepreneurs who have benefited from business coaching include Bill Gates, Steve Jobs, and countless others. Suffice it to say that business coaching is a resource that some of the world’s most successful entrepreneurs still swear by to this day. Satisfied owners who have worked with business coaches to develop and grow their business are quick to talk about the many benefits and advantages that they enjoyed throughout the process, and several different surveys have been conducted highlighting the results of such services. Statistics such as these shine a spotlight on the real-world value that business coaching is able to offer. Like anything else your business spends money on, coaching services are an investment – on that surveys and studies show time and time again to deliver significant returns in a variety of key areas. Business owners who are considering hiring a coach often have a lot of questions. Q: What is the first meeting with a business coach like? A: When you first meet with your business coach, the number one priority is going to be for the coach to learn more about you and your business so that they can specifically tailor their advice to help you. You can expect a friendly encounter and an enjoyable discussion about your business that will eventually transform into your business coach offering you specialized advice about the goals that you should set for your business and how you should go about meeting those goals. Q: Can business coaches help me grow my business? A: Business coaches can certainly help you put strategies in place to grow your business if that is your goal. However, growing companies is not the only service that business coaching provides. Such coaches also work to help make you more productive, make your job and running your business easier, and help you achieve all aspects of your vision for your company, including but not limited to its growth. Q: Can small businesses benefit from business coaching? A: Small businesses are certainly able to benefit from business coaching, perhaps even more so than large corporations. The issue is that many small business owners are not able to afford or access top-quality coaching. This is why we’ve designed Black Card Business Coaching to be a program that is affordable and accessible to all types of owners, small business owners included. Are You Looking to Become a Business Coach or Life Coach? My good friend Jack Canfield is offering a free webcast that has the potential to transform your life and your career. Have you ever thought about becoming a business coach or consultant? Do you have a message that you think will influence others to make positive changes in their lives? If you said, “Yes” to any of these things, this webcast is for you. In it, Jack will teach you how to quickly remove blocks, fears, and uncertainty from yourself and others. He’ll show you how you can use your message to make a positive influence on someone’s life. If you've ever thought about a business coach, but aren't sure how one can help your business, you should read this article.